Successfully saved Key Lime Cookies to your Calendar. You can also save the ingredients to your Grocery List. These cookies are yummy! 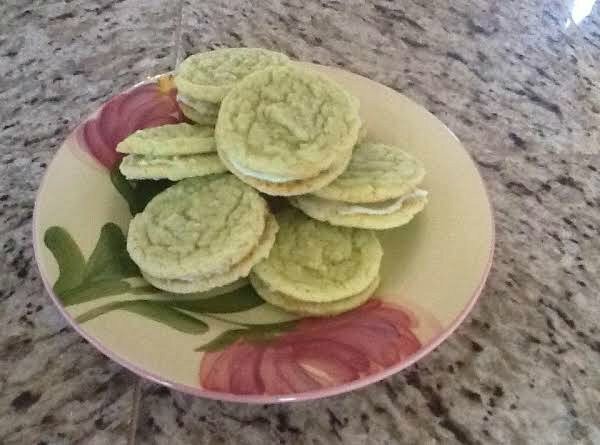 Not too tart but just the right amount so you know you are eating a lime cookie. They are made green by adding a little green food coloring.